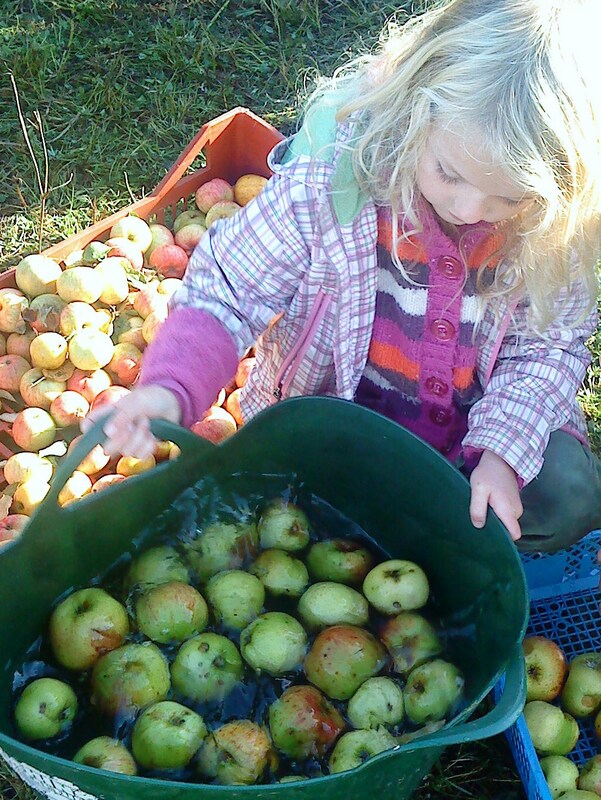 As it’s our annual Apple Day on Saturday, we all have some apples this week. 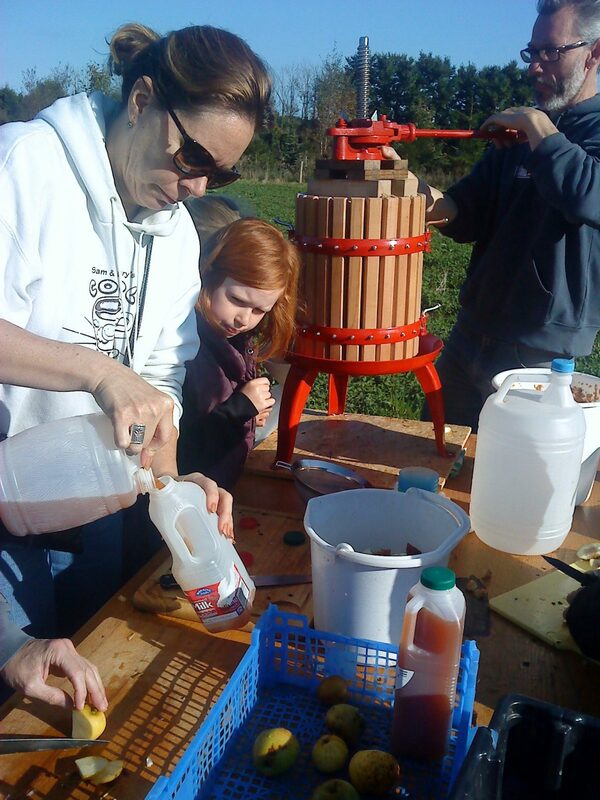 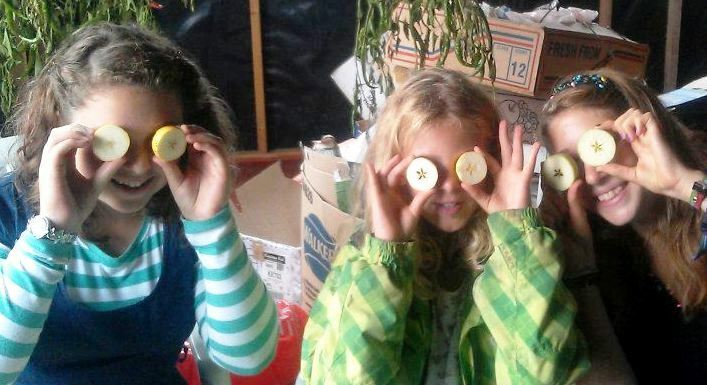 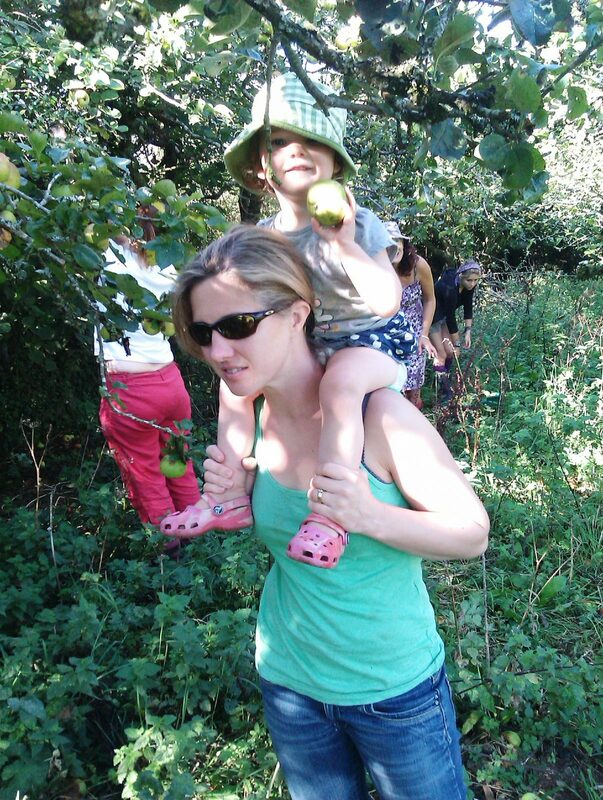 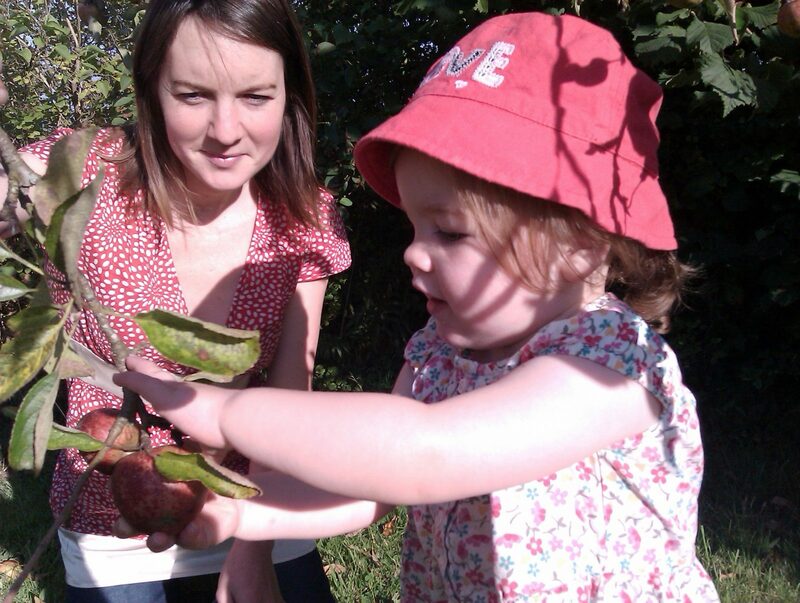 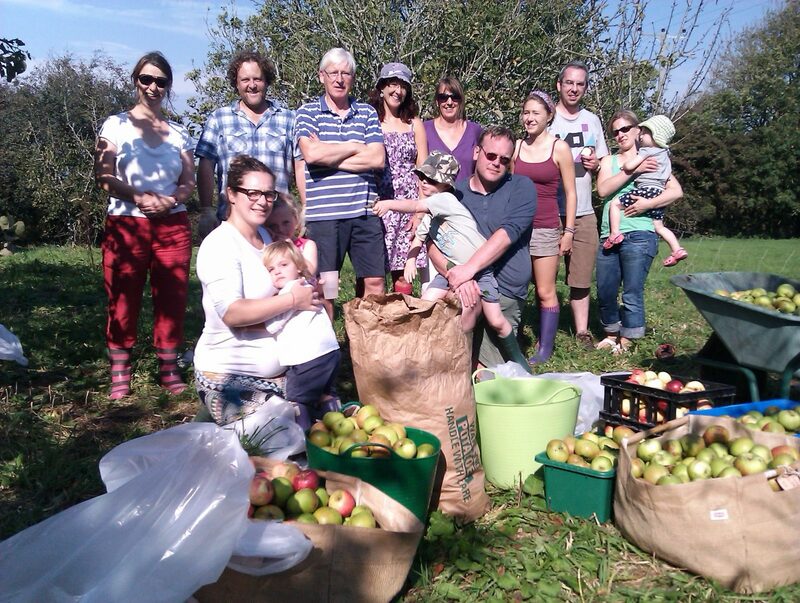 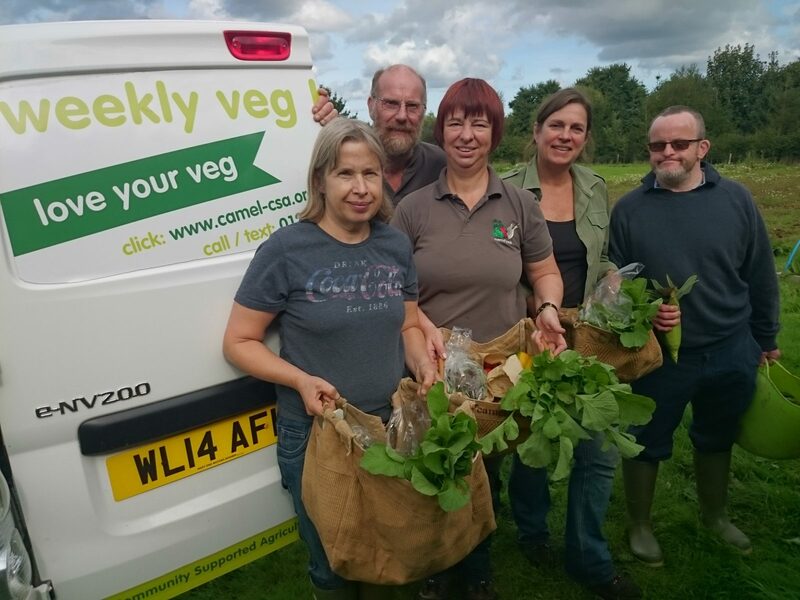 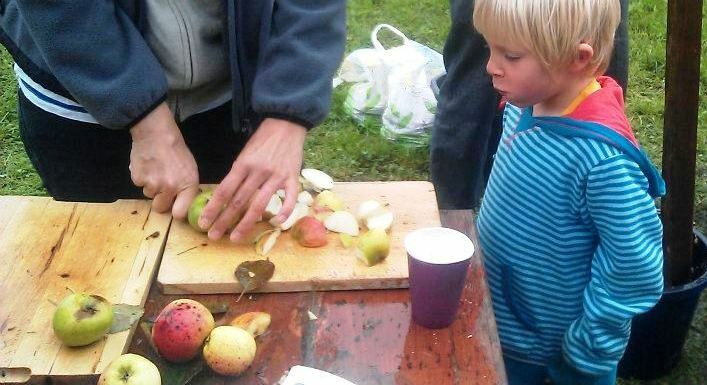 Nearly 40 people came to our annual apple juicing event on our site at St Kew Highway in north Cornwall. 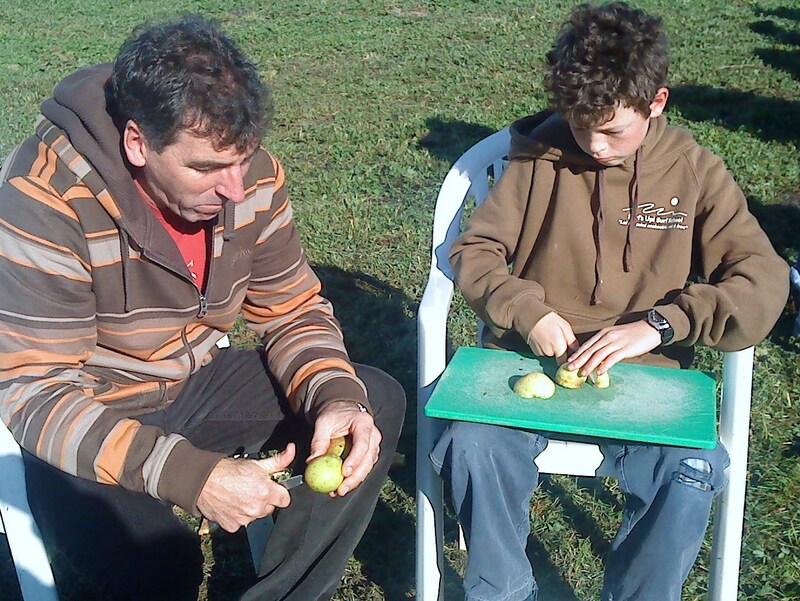 Everyone pitched in and helped with washing, cutting, crushing and pressing the apples. 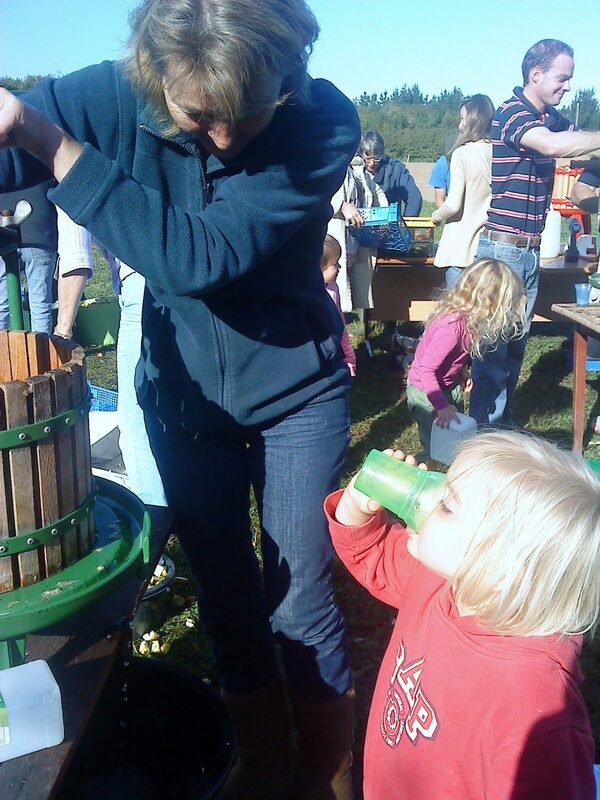 It was a big effort and we managed to produce nearly a litre of juice for every man, woman and child. 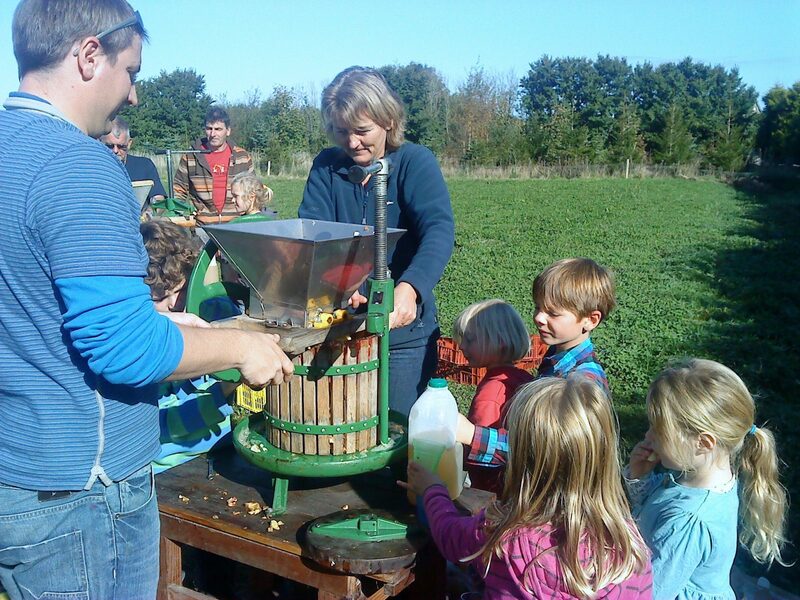 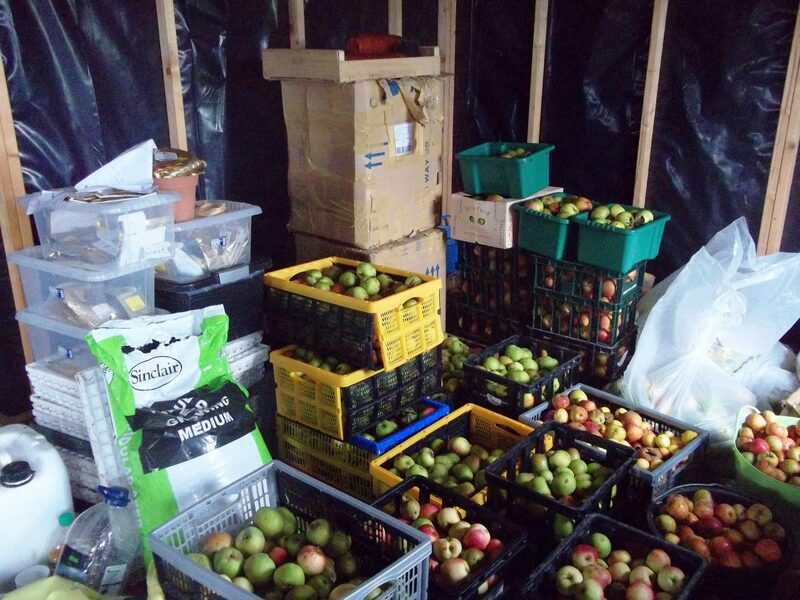 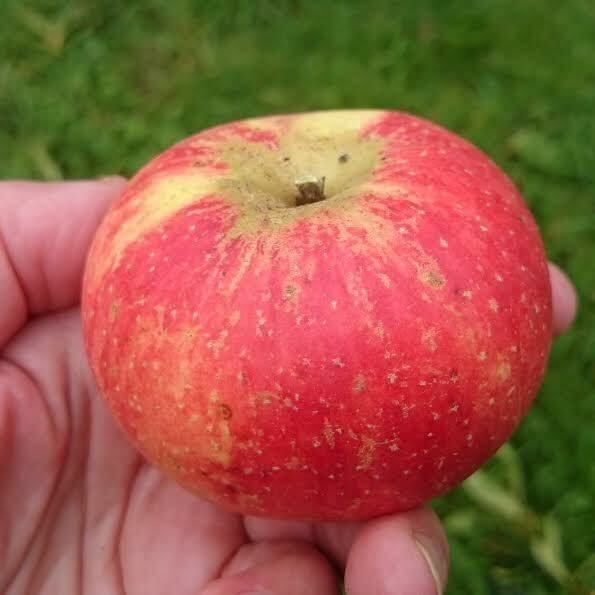 Many thanks to the kind folk who loaned us their apple crushers and presses and to those who donated vast quantities of apples from their gardens and orchards. 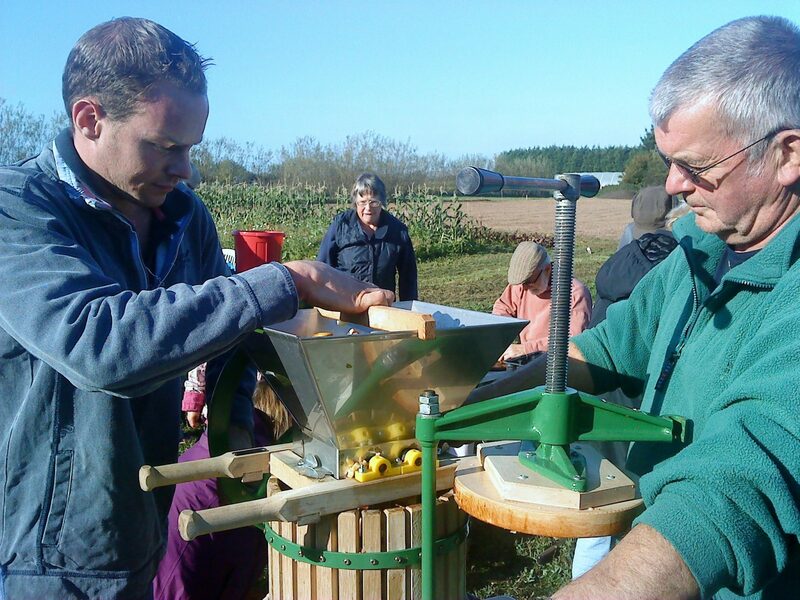 Our press gang on this beautiful autumn day were Aimee, Antonina, Brooke, Carla, Cat, Charlotte, Cheryl, Chris, Danny, David, Finn, Frances, Frank, Gavin, Jane I, Jane M, Jenny, Jeremy, Judy, Keira, Kitty, Lani, Leonie, Lily, Mark M, Mark N, Mike, Paul, Peter G, Peter M, Robyn, Ros, Sammy, Seth, Shayne, Sue, Teresa and Tom.